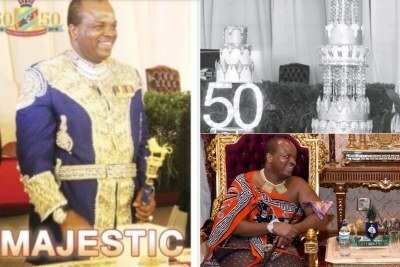 The Kingdom of Swaziland has spent US$30 million on a second private jet for King Mswati III and is building a luxury conference center to host an eight-day African Union summit. 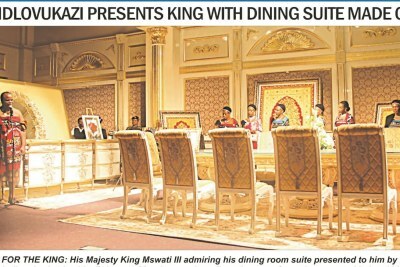 But the finance minister says the kingdom is broke and can't pay public servants' salaries or government suppliers. 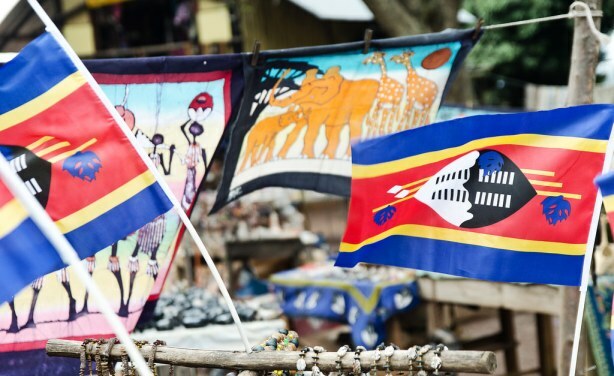 Swaziland flag among curios for sale.